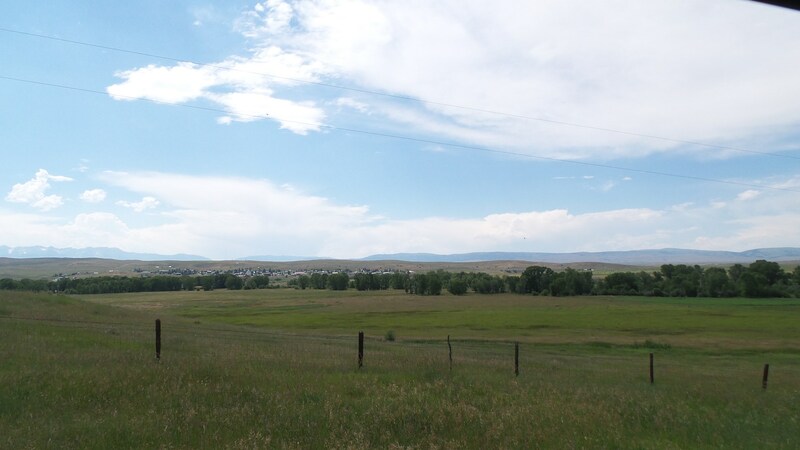 Productive agriculture land located just east of Wilsall, Montana. Land consists of irrigated farm land with great water rights, pasture land and great building sites for a rural residence, equine property or ranchette. The Shields River traverses thru the northwest corner and along the west side of the property. Sale includes two wheellines and electric irrigation pump. All utilities are to the property. An older shop building is also located on the property. There are great views of the Shields River Valley as well as the east slopes of the Bridger Range and the west slope of the Crazy Mountains. 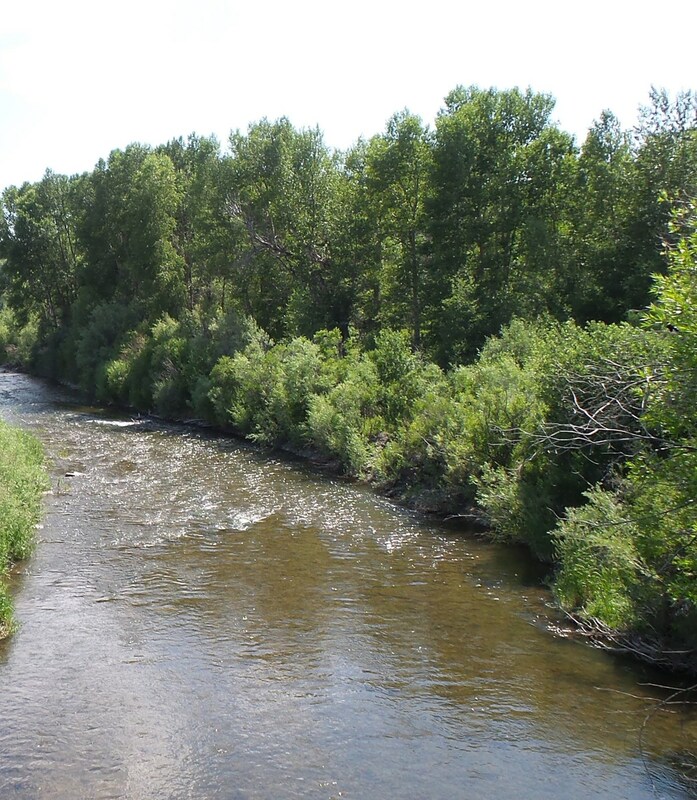 This is a great productive property that is rich in recreation opportunities including fishing and hunting. Patricia L Davis was born and raised in the Gallatin Valley, located in southwestern Montana. Patti went to high school in Belgrade, MT and then on to Western Montana College. She graduated with a degree in Elementary Education. Patti was married and has three children. Patti has been involved in “ranching” her whole life. Raised on a registered Angus ranch many life skills were learned and en-grained. The life values are practiced every day….there is always time to stop and help the neighbor. Patti is a licensed real estate broker in the states of Montana and North Dakota. Patti sells any type of property but specializes in listing and selling of land, farms and ranches, as well as recreational properties. Patti is well versed in all types of properties and looks forward to helping each and every client. Patti has several designations and is proud of them and the education she received to attain them. ALC..Accredited Land Consultant from the Realtor’s Land Instiute; BPORE..Broker Price Opinion Realtor; SRES…Senior Real Estate Specialist; GRI..Graduate of Realtor’s Institute. Real estate planning and consulting,Up-to-Date facts and trends affecting real estate, Site selection, Land assemblage, Land development, Engineering and survey work,Crop and soil analysis, Layout and design, Highest and best use analysis, Financing options, Property management,and coordination of your transaction with your attorney, accountant, or lender. If you are looking for something special please call and she will help you find the perfect property or answer questions about listing your property. Patti is a member of the Gateway Board of Realtors, Gallatin Board of Realtors, Montana Association of Realtors, National Association of Realtors, American Society of Farm Managers and Rural Appraisers, and Realtor’s Land Institute. As well as many local organizations. Patti is also a certified livestock appraiser with membership in the International Society of Livestock Appraisers. She appraises all types of livestock and specializes in beef cattle. Please call with any and all questions.